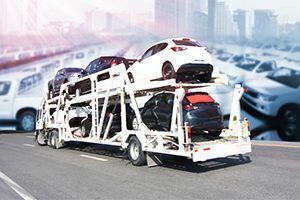 Are you searching for car transportation company? 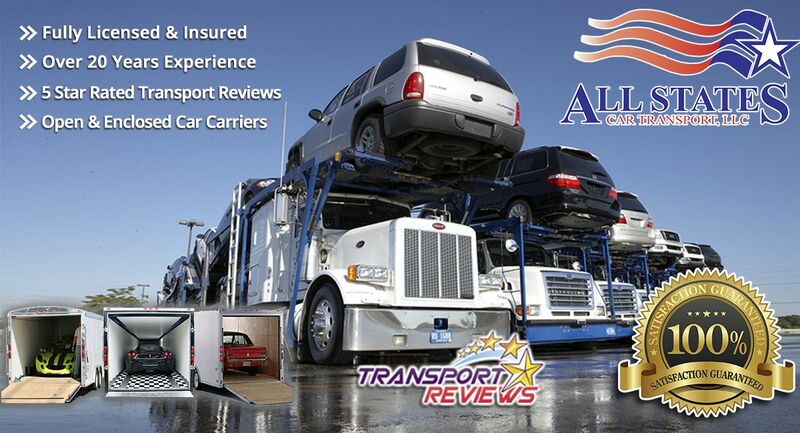 All States is number 1 in National Car Transport Companies. Our Top-notch service combined with affordable rates are essential to provide our customers with car transport services. There are many types of car transport services available for you such as open transport or enclosed transport. The first one ships your car without any shield or cover and is relatively affordable. The second one, ships your car in a protected and contained inside carrier. It is a relatively expensive option which is more suitable for vintage, luxury and race cars. Another option available is to transport your car via a single-car trailer or multi-car trailer. First, our vehicle transport company informs the client about their specific policies. Some options include a car drop off at a specific terminal site, while others allow for the vehicle transportation to be picked up at the vehicle’s current location and dropped off at its destination. Furthermore, we perform an inspection of the car both before and after the transportation to assess any damage. Second, our company will establish the best possible route to deliver the vehicle. Issues such as narrow streets, overhanging passages with government regulations and low clearance might prevent the transporters from delivering the car as scheduled. To avoid this problem, we select an alternative route carefully to drop off the car on time. Third, the company then assigns a trucker and load the vehicle for transport following guidelines to protect the car and to make sure is delivered on time. Finally, after the vehicle is delivered, inspection is required both from the truck driver and the car owner. All States Car Transport has the required infrastructure and expertise to transport your vehicle across the country fast and safe. We ship motorcycles, cars, trucks, and many other passenger vehicles. For vintage and luxury vehicles, we offer customized enclosed options with extra protection. Call us today at 1-877-320-2758 or visit our Quote page. National Car Transport Companies	Overall rating:	4.8	out of 5 based on 8	reviews.